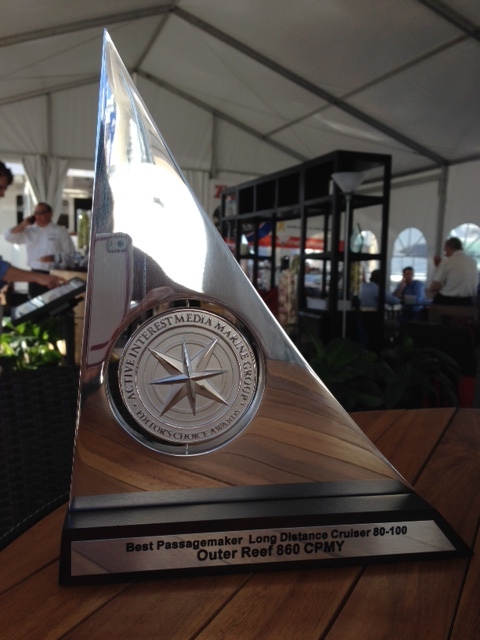 Outer Reef Yachts is pleased to announce the 860 Cockpit Motoryacht was named the Best 70’+ Passagemaker at the 2014 AIM Marine Group Editor’s Choice Awards gala, held on October 31st at the Fort Lauderdale Boat show. The winning yachts represent the world’s finest builds in the industry, based on extraordinary naval architecture, design, interiors, and engineering. Finalists were selected by the distinguished team of AIM Marine editors, after intense review of the vessels, boat testing, end user discussions, overall performance, and aesthetic appeal. The 860 concept and design was created by the Outer Reef Yachts design team who designed the yacht based on feedback from clients who desired the flexibility to go anywhere, anytime, while avoiding delays due to inclement weather or less than desirable conditions. 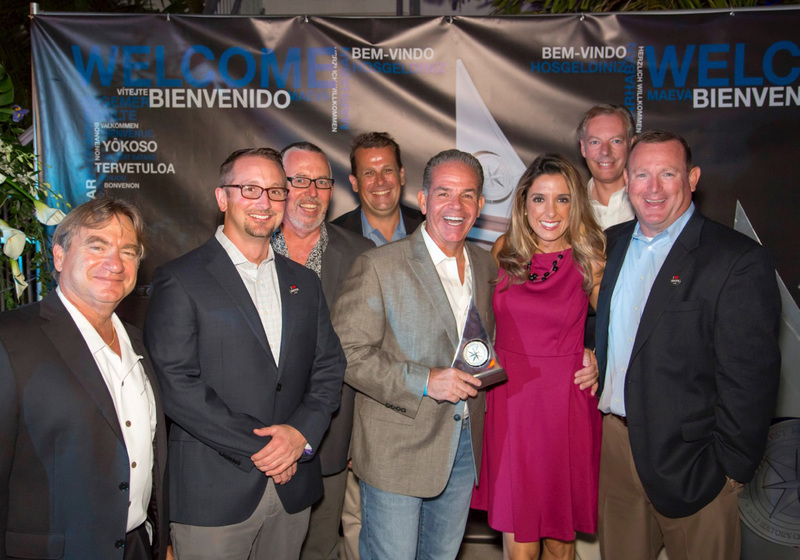 Jeff Druek, President and CEO of Outer Reef Yachts stated, “We are extremely grateful and honored to earn this prestigious award from the AIM Marine Group’s Editor’s Choice Awards. This particular model has become an important and popular offering for Outer Reef, as our clients enjoy activities such as fishing, diving and simply enjoying the sunset from the expansive cockpit area. This convenience, in combination with her state of the art technology, fuel efficiency, and robust construction creates the perfect combination of form and function. 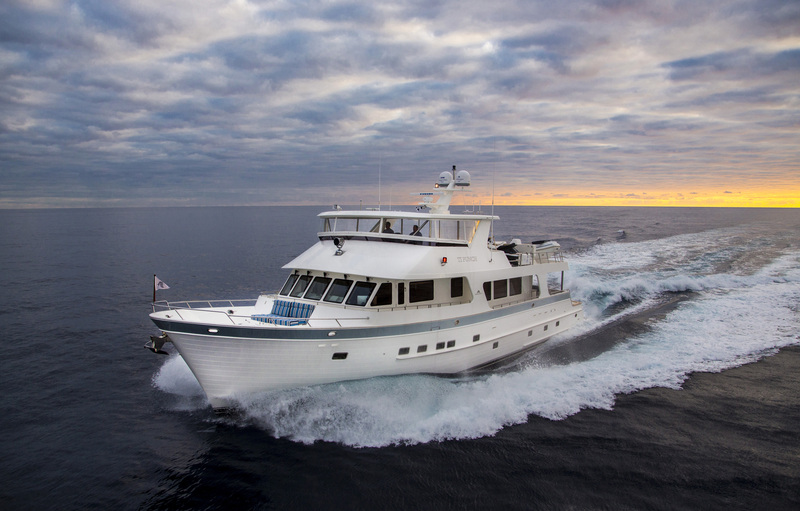 We are pleased others have recognized that this yacht raises the bar for others in her class”. 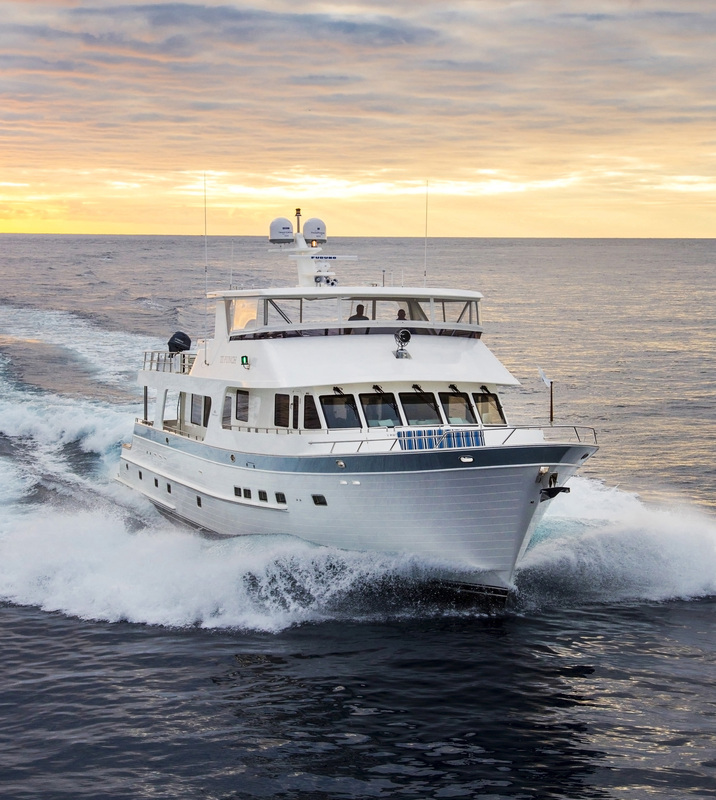 The 860 Cockpit Motoryacht, along with the rest of the Outer Reef Classic Series, boasts stout construction, spacious social areas, ample storage, a contemporary interior palette, and outstanding performance. Outer Reef Yachts accommodates each owner by customizing the interior to fit the owner’s specifications – this flexibility is key when looking to cater to an owner’s lifestyle or enhance the family yachting experience.